The second season of “Game of Thrones” is over and the long wait for Season 3 has begun. 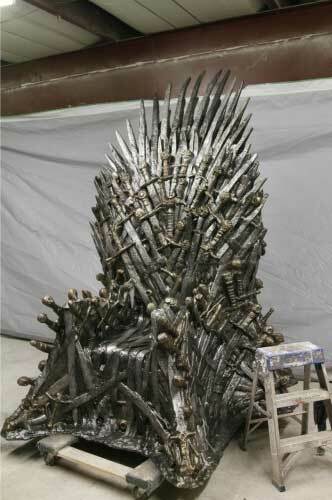 The only question now is: Are you going to sit and wait on your couch or on your made-to-order $30,000 life-size replica of the Iron Throne of the Seven Kingdoms? HBO is now selling replicas of the Iron Throne through its online HBO Shop with the $30,000 price tag and a shipping fee of $1,800. It’s the kind of collectible only a Lannister could afford. This custom chair is designed to mimic the seat of kings in the Seven Kingdoms. On the show, the Iron Throne was constructed by Aegon I Targaryen, the first king of the Seven Kingdoms. He made it from the swords surrendered by his enemies. Legend has it, it’s made of a thousand swords that took 59 days to hammer out into a throne. Spikes and jagged edges in every direction make this one very intimidating lounge. Made Of: Hand finished, hand painted fiberglass throne. He became a giant of television for creating The West Wing, then the toast of Hollywood for The Social Network…now Aaron Sorkin, is set to launch one of the most eagerly anticipated media events of the season. The Newsroom, which begins on the cable channel HBO on 24 June. 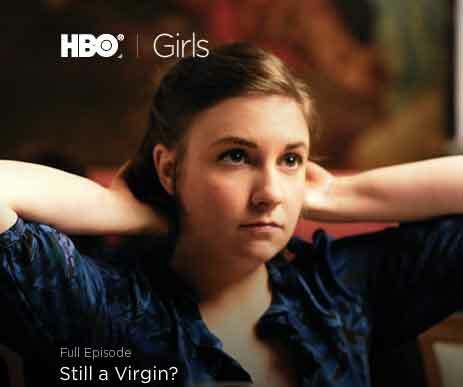 A trailer has been released online, and set television critics raving. It featured the show’s star, a news anchor called Will McAvoy, played by Jeff Daniels, having an apparent meltdown on a chatshow. But just in case anyone is thinking that liberal darling Sorkin is going only for the Democratic half of America, the clip contains a shocking revelation. “I’m a registered Republican. I only seem liberal because I believe hurricanes are caused by high barometric pressure, not gay marriage,” McAvoy growls. Not that this has appeased many on the Republican right, where there has been rapid condemnation of McAvoy as an unlikely and unpatriotic televised version of an American conservative. The Newsroom, like The Social Network, will reveal a secret story behind the world of modern media. But this time Sorkin is setting the drama in the old-tech world of a television news studio. “It looks set to examine the process of how something is made. 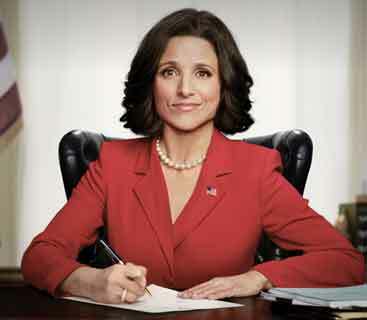 That’s what Sorkin is good at,” said Caryn James. Great things are continuing to come out of Kickstarter, especially their huge jump in funding and million dollar projects. A behind the scenes look at the tiny, passionate teams of imaginative programmers and level designers who spend years and thousands of dollars slaving away towards realizing lifelong dreams of sharing their creative vision. The documentary follows two different game developers building games for the X-Box Live Arcade. One is called Super Meat Boy, the other is called Fez. Now these aren’t the thousands strong teams that bring us games like Call of Duty or Fallout 3, these are young dudes who have a passion for gaming. Both teams consist of 2-3 people doing all the coding, designing, business end stuff, organizing, beta testing and distributing of their work. The makers of Fez are more the rock stars (Phil Fish) who made a big splash at a gaming con when they announced the game. They won awards, garnered huge praise from the gaming press and then disappeared. They also give us a brief history of indie gaming, underlining the huge boom thanks to X-Box Live Arcade, tablets and smart phones. It’s a brilliant movie and well worth watching. It will be at SXSW 2012 and several screenings around the country. There is also an option for an HBO fiction series.